A long legacy. A renewed passion. 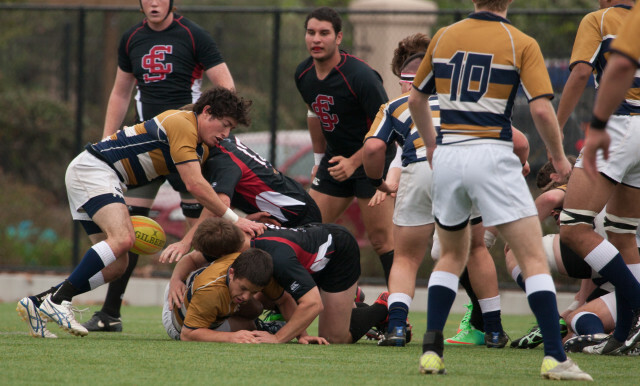 According to UC Davis Mens Rugby coaches Mike Purcell and Steve Gray, during the 20th century, most California university teams switched from football to rugby and then from rugby back to football. There were UC Davis Mens club rugby teams in the 1970’s and 80’s. In the 1990’s, Coach Rob Salaber joined and developed a good program that continues to this day.